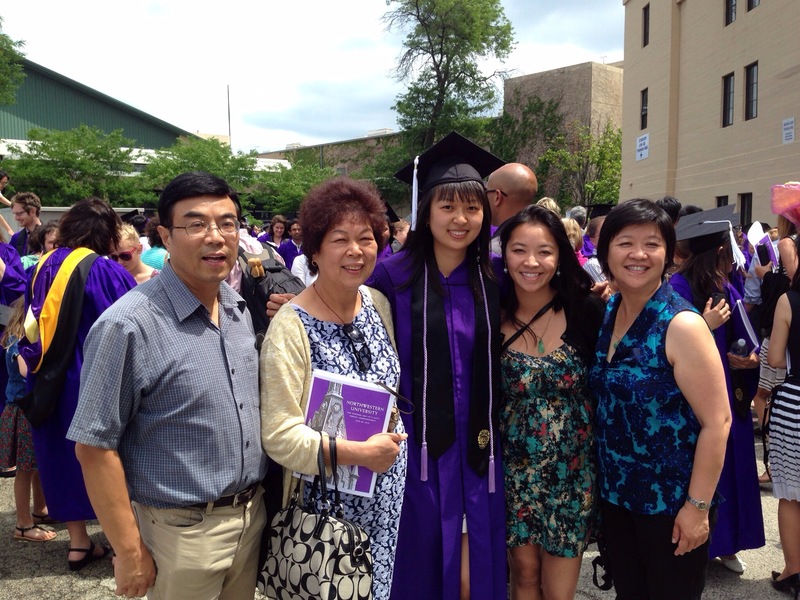 Just got back from my cousin’s Northwestern Graduation! There’s so much to say! First off, the weather is unpredictable (don’t listen to the weather man). I spent 4 days there. From the beginning, things weren’t looking so good. Our flight was delayed about 4 hours due to en route conditions. After a whole day of airport nonsense, I got my first real taste of deep dish pizza. It’s delicious, but I think I’ll stick to thin crust, normal pizza. 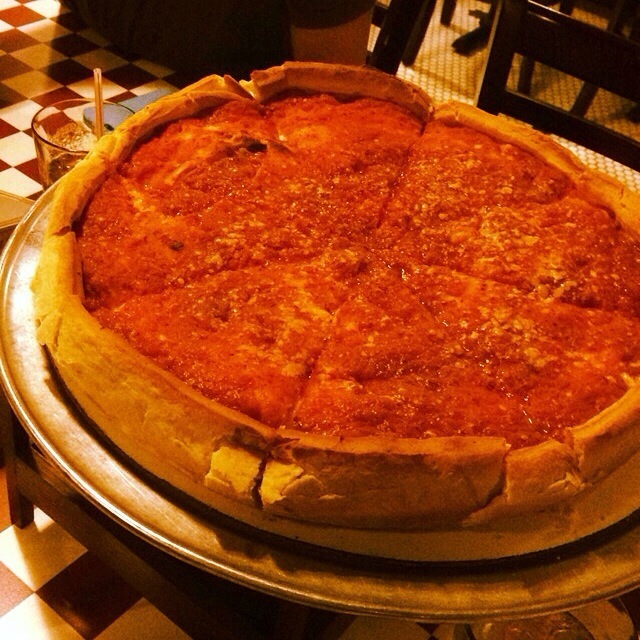 Deep dish is super dense, it’s like a pizza pie. I could only eat one slice before almost passing out because my stomach had to work so hard. Northwestern is a beautiful school with many notable alumni. They also are a Big 10 school so their stadium is huge! There were so many students at this graduation, much more than I had at Chapman University. I think it’s safe to say that this is one of the largest graduations I’ve ever been to, for a good reason though. 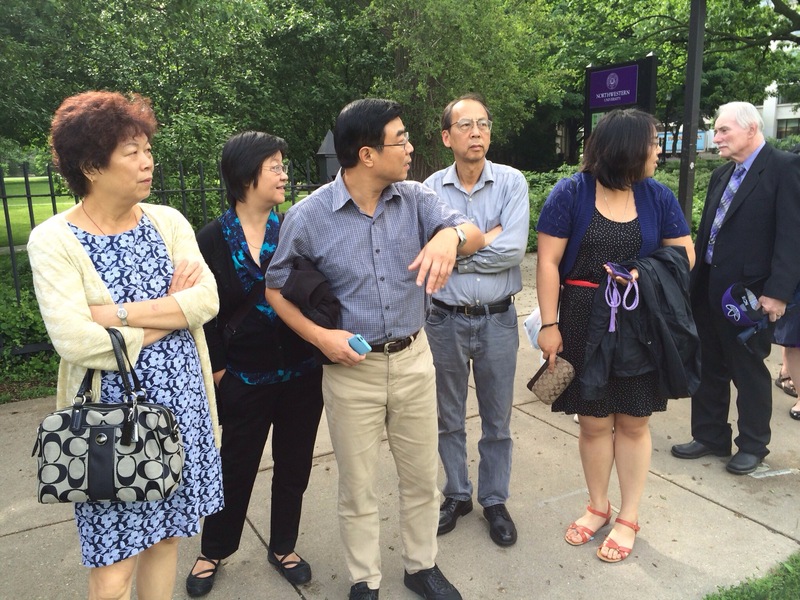 Northwestern is one of the most prestigious private colleges. It is constantly ranked at the top of university rankings. One of the honorary degrees even went out to Stevie Wonder this year! 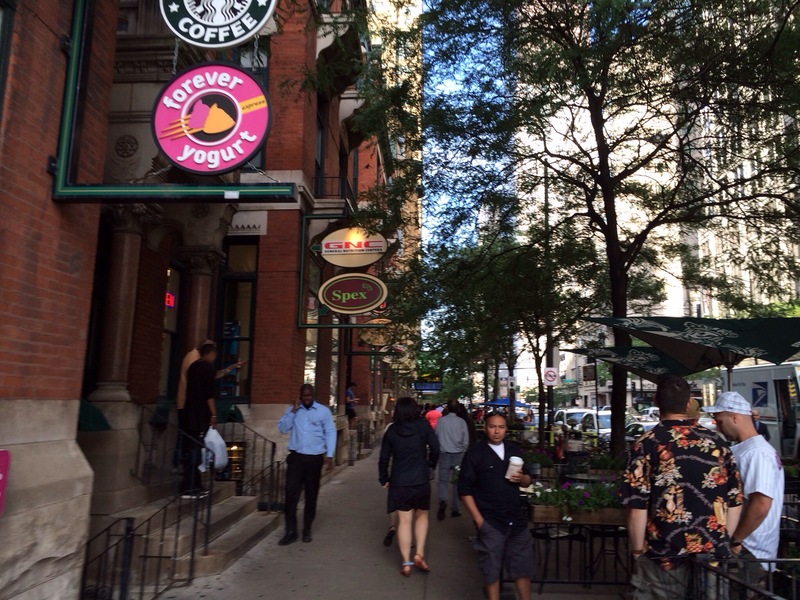 After graduation, we went into the city to look to explore! 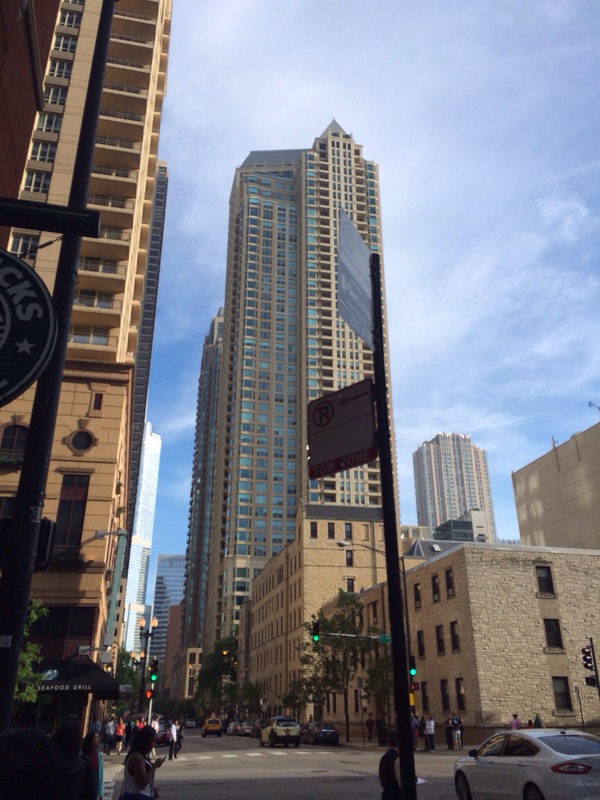 Chicago is quite beautiful, there’s skyscrapers everywhere. 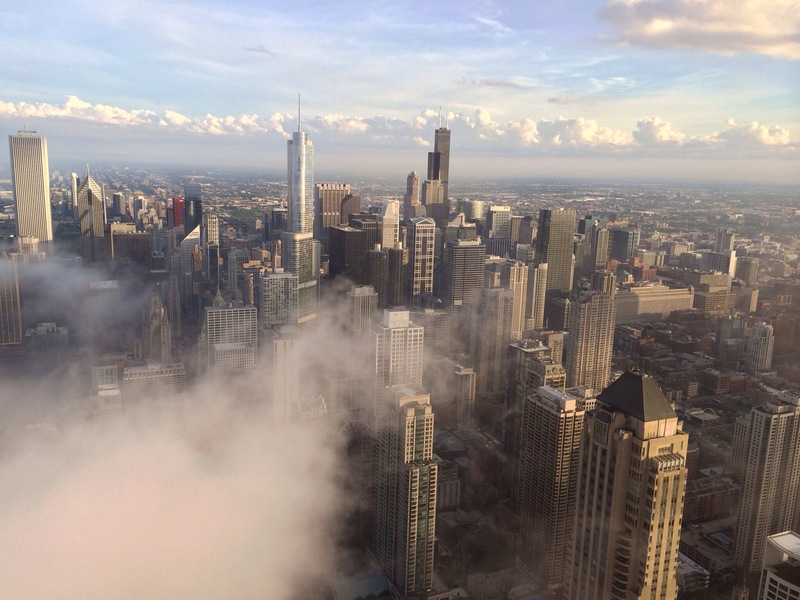 It really does look like Gotham City which isn’t surprising since Chicago was one of the filming locations. 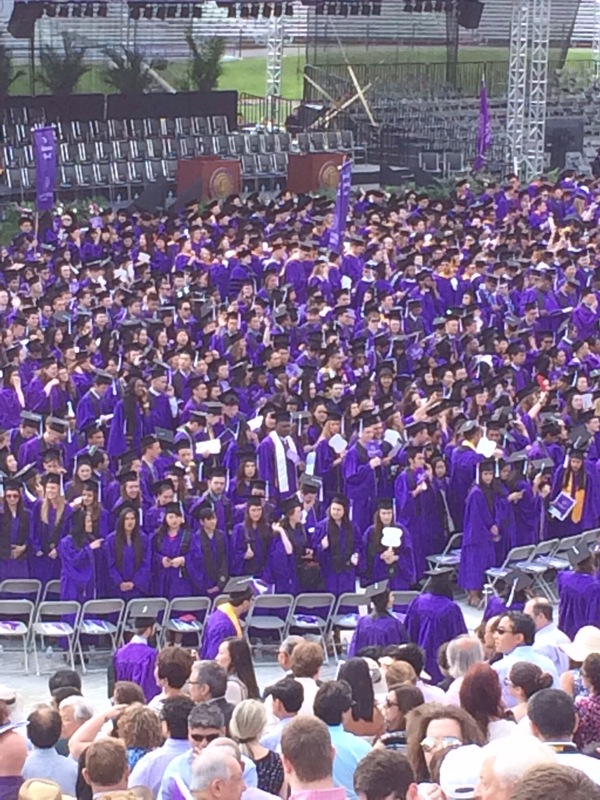 Anyways thanks for the adventure Northwestern and Chicago, and Congratulations to my cousin! This entry was posted in Uncategorized and tagged Chicago, Colleges, Graduation, Northwestern University, Summer Vacation. Bookmark the permalink.